How often have you heard someone say, ‘the kitchen is the heart of the home’? If you think about it, it makes perfect sense. A heart keeps us alive, just like a kitchen keeps us alive. We cook in it, hang out in it, socialise in it, and spend a lot of our time in it. 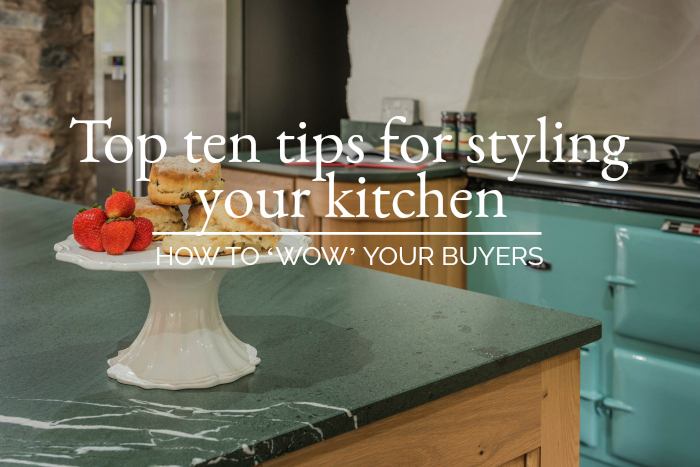 So how can you make sure your kitchen is up to scratch when you’re selling your house? 1. Clean your kitchen thoroughly – When we say clean, we mean….clean. Wipe away all the dust and grime that has managed to get into all the cracks in your cabinet doors and worktop joints. Polish any tiled walls and work surfaces. Clean your appliances till they sparkle like new. When did you last wipe your light fittings? Your kitchen should smell clean and fresh, after all, it is where we prepare our food. Make sure your blinds or curtains are immaculate too. 2. Re-paint the walls if necessary – if your kitchen is beginning to look tired or dated, why not re-paint. You could even choose a new colour to freshen things up. It’s probably best to stay away from dark colours in a kitchen, unless it is huge, as these will make the space seem more enclosed and small. Light and airy is the best rule of thumb. 3. Clean your windows – sounds obvious right, but windows are easily overlooked. Dirty windows obstruct light and look ghastly. Make your windows shine. 4. Accessorise – try to ensure that everything on show is colour co-ordinated, or at least most things. It looks far more attractive and pleasing to the eye. 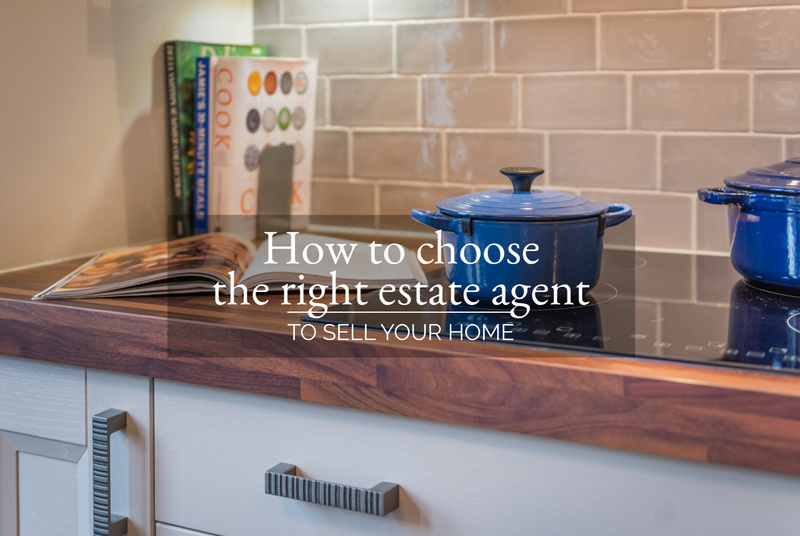 Say, for example, that your kettle and toaster are red; make sure that you add other red items into your kitchen too; maybe mugs, bread bin, radio etc. 5. 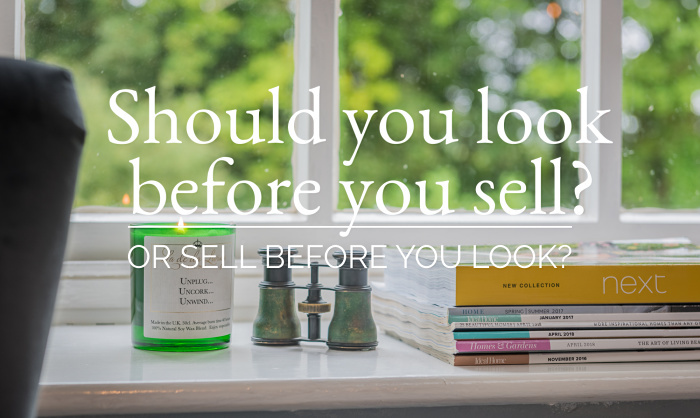 Clear your tops of clutter – yes, it’s the dreaded ‘C’ word again. We are all guilty of this terrible crime, and we can all sort it out very easily. Your worktops should be free of anything other than appliances, to maximise the feeling of space, so have a good sort out of all your clutter. 6. Attractive clean flooring – how is your kitchen floor looking? Is it a bit worn or dated? It may be worth investing in a new floor if this is the case. There are some excellent linos out there now that don’t cost the earth, so there is really no excuse for a grubby old floor. It could make all the difference. 7. Fridge magnets and kid’s drawings – We understand that your kitchen is the heart of your home, and we also know how we all love attaching things to our metal appliances. Some fridges are lost in action… hidden behind a wall of fridge magnets. While you may love your magnets, your buyers won’t. They want to see clear, clean surfaces. 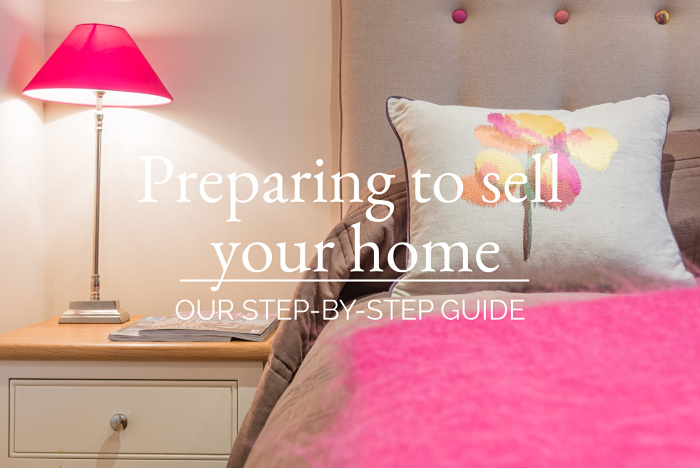 Pack them all away ready for your next home. 8. Bright, fresh tea towels – It’s definitely worth investing in some bran- new tea towels which you can magically produce for every viewing. Keep them ironed in a drawer ready to hang out just beforehand. Clean fresh tea towels say clean fresh kitchen. 9. Gorgeous cabinets – if your kitchen cabinets are really old, but you don’t wish to spend on a new kitchen, why not paint them? There are some excellent specialist paints out there that only need one coat, and will make your cabinets look amazing again. Cheap, effective and fabulous. 10. Flowers and plants – nothing says ‘fresh’ like a delightful bunch of flowers or an attractive plant. Place one perfectly on your kitchen windowsill and add a touch of the outside to your kitchen. You could even colour co-ordinate your plant with your décor. If you’d like to have a chat about your kitchen, and whether it’s photography-ready, maybe send us some photos to team@wainwrightshomes.com or we can have a chat over the phone on 015394 88811. However you get in touch, we’ll be delighted to hear from you. Previous StoryHow long will it take to sell my house?